Many appraisers report that they’d like to spend less time on email. 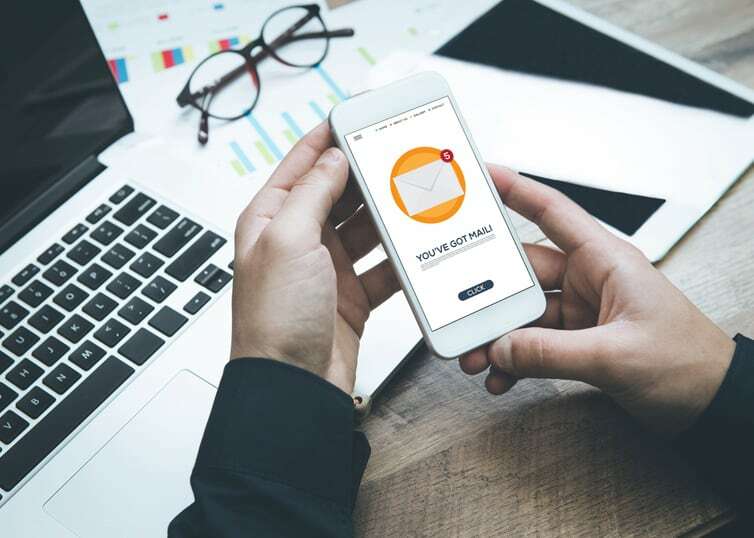 The task of providing status emails eats up time in the workday and tends to be more complex and time-consuming than typing a quick email reply. Status requests from AMCs typically require you to log in to their system and go through the process of updating the order status on their website. Simple enough, but if you are doing this several times a day for multiple orders, it interrupts your workflow and decreases your productivity. Here are seven things you can do to spend less time on email and more time on appraisal reports. Establish clear expectations with clients regarding email communication. Let them know that you will return status update requests within a specified time period (e.g., 48 hours). Set aside two short time windows for email (15 or 30 minutes each). Do not read or reply to emails outside of those time windows. For the rest of the day, turn off email notifications on your phone, etc., so that incoming emails won’t interrupt your work. You can add a note to your email signature letting people know that if they need to get in touch on an urgent matter, they can reach you by phone. Set up an auto-reply explaining you are out of the office on inspections and you will respond to their email within 24 or 48 hours. To do this in Microsoft Outlook, go to Settings > Automatic Replies. Select “Send automatic replies” and fill in the details. In general, it’s not a good idea to spend your freshest, most creative time on tasks that are unimportant or tedious. If you know that your most productive time of day is early in the morning after your first cup of coffee, utilize that time wisely. Save email for later. Some AMCs have moved to a text-based system where they text you for status updates (e.g., inspection date) and allow you to respond with a simple text message. But until more companies adopt this convenient text-based system, you’re going to have to spend time logging in to various websites to update your order statuses. Password managers like Dashlane and StickyPassword keep track of all your passwords and login info—so you don’t have to. An assistant or appraisal trainee can take many things off your plate—including clerical work, pulling comps, and even performing inspections (if clients and state regulations allow). They can also help you declutter your inbox and respond to status requests so that you can spend more time focusing on completing your assignments. Ready to hire an assistant or trainee to help you spend less time on email and other tasks? Check out our article: 4 Steps to Finding and Hiring an Appraisal Assistant.